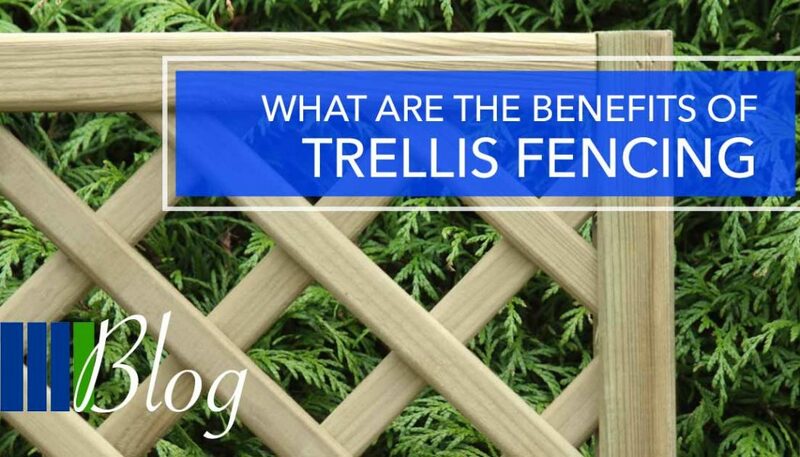 Home » What are the benefits of Trellis Fencing? 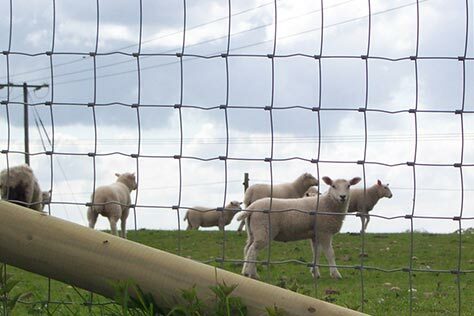 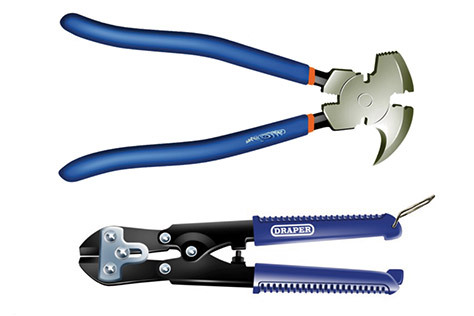 Trellis fencing offers a variety of different uses to a garden. 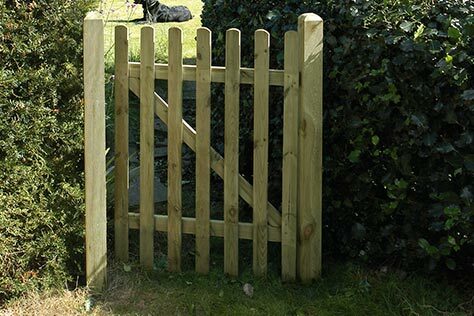 Whether your garden requires a decorative space to grow foliage or simply to create privacy, garden trellises compliment your garden as well as your practical needs. 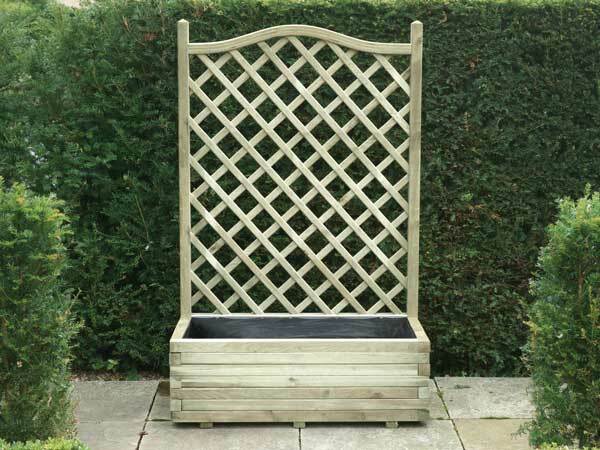 Adding trellis to your planters compliments your garden enabling you to add an array of plants, creating a decorative wall of foliage and colour. 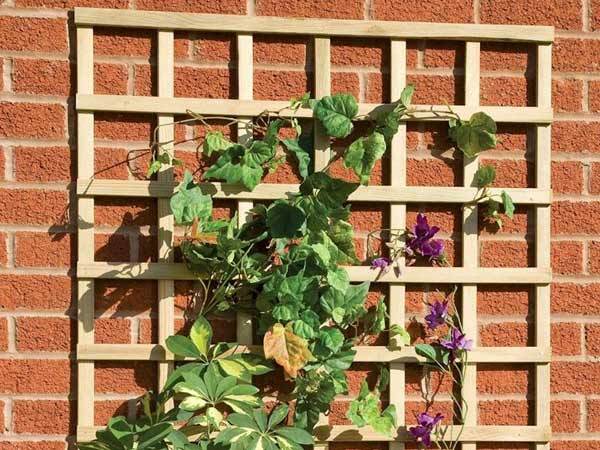 This is practical way of making use of Sawn Trellis fencing, supporting climbing plants whilst covering a dull area of brick making it aesthetically pleasing to the eye. 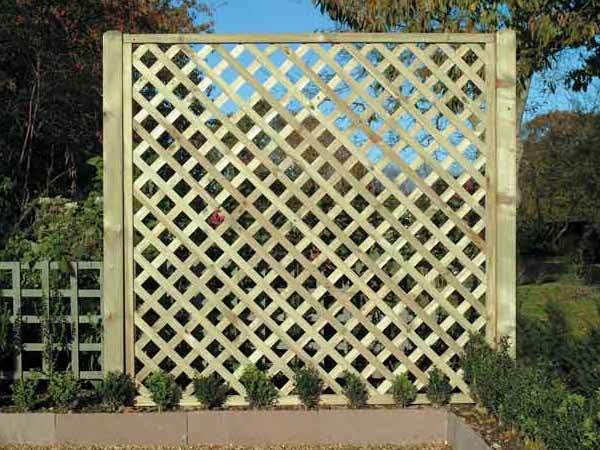 Lattice Trellis is a great way to change the appearance to an existing fence. 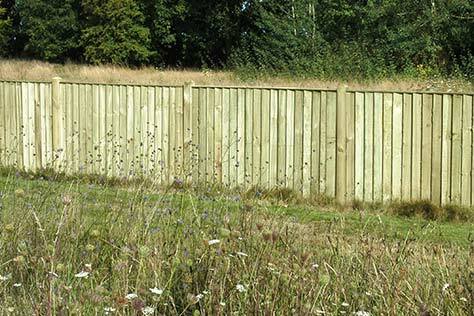 This adds height and further privacy. 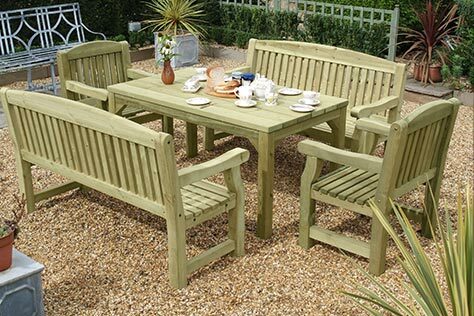 Creating shade in your garden can be tricky. 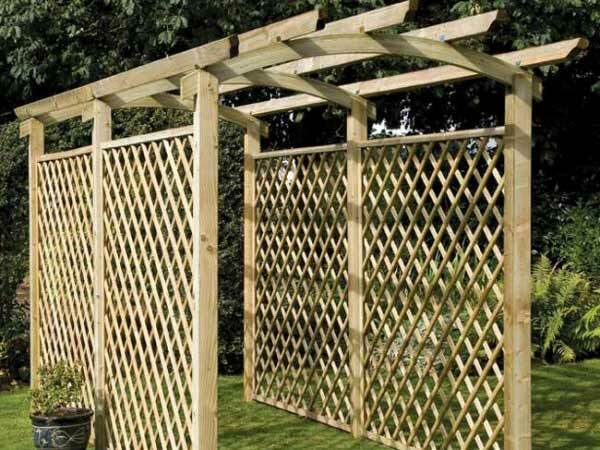 Diamond Trellis can be incorporated onto a pergola or archway for added shelter. 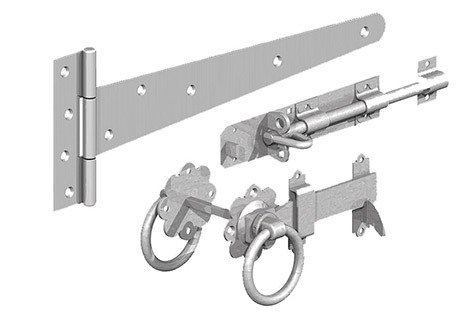 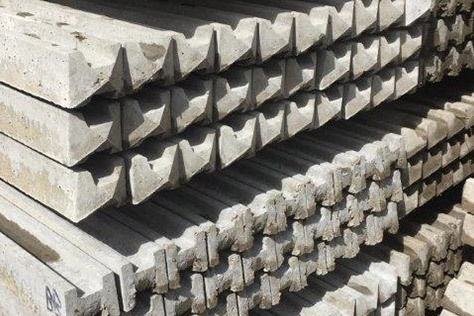 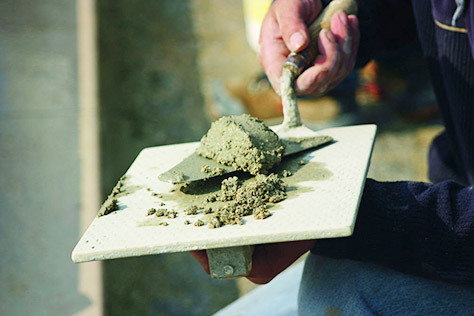 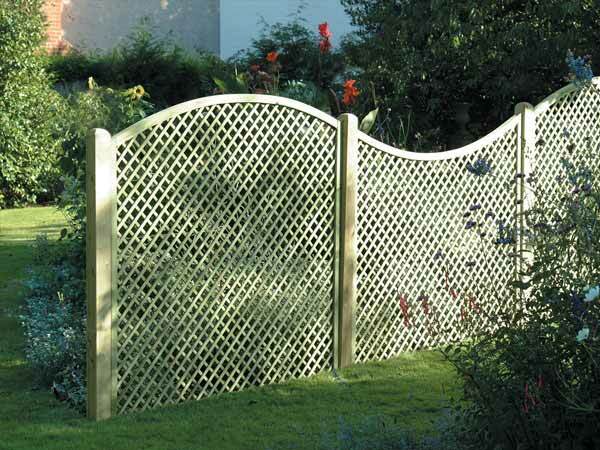 Diamond Lattice is often used as a partition to separate your garden into different areas. 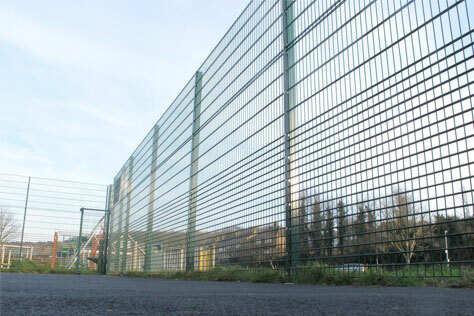 This is ideal if you don’t wish to completely block out an area but simply add the illusion of a wall which you can see through. 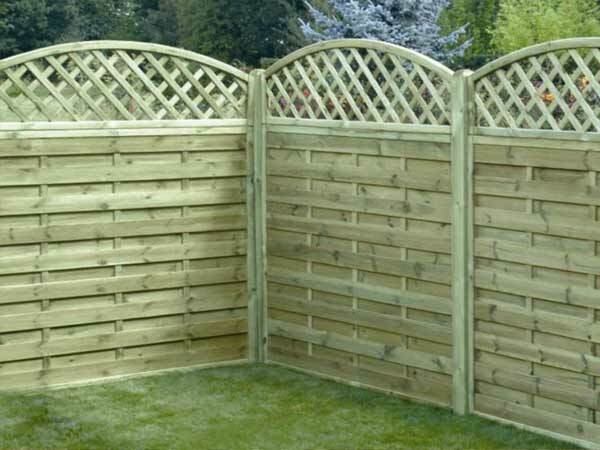 Heavy Diamond Lattice trellis can also be an attractive way to hide unsightly garden items such as sheds and bins.